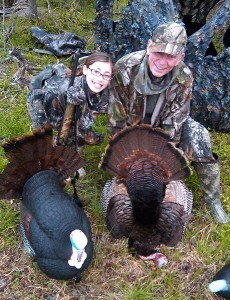 If you have a youth needing a hunter education course, then browse these links for a list of courses being offered across Virginia. Virginia State University is hosting a summer enrichment program for rising high school juniors and seniors interested in science, technology, engineering, agriculture, and math. It will be held June 22-26 on the Virginia State University campus and at Randolph Farm. For more information and to apply, check out the pdf link. Applications due by May 15th! Don’t miss the famous hay castle at White Hall Farm! October 18, 2014 is the annual Apple Harvest Festical at Gross’ Orchard in Bedford County. For more information as well as regular hours, check out their website at http://www.grossorchards.com/ or their Facebook page. Take a trip on over to Bedford County’s town of Blue Ridge, to check out the corn maze, pumpkin patch, haunted harvest and country store at Layman Family Farms. Runs September 13 – November 9, hours vary from month to month, so check out the website for more information: http://www.laymanfamilyfarms.com/. THIS SATURDAY, September 13th from 9:00am – 2:00pm at the Southern Piedmont Agricultural Research & Extension Center in Blackstone, VA. (Come check out the Arts & Crafts Festival in town too!) Lots of crafts, animals, and fun activities for youth! For more information about the Southern Piedmont AREC, visit their website. For pictures from last year, check out their Facebook page. Welcome to Dundas! Gem of the sandy loams of southeast Lunenburg County, Dundas is home to several local mainstays. Ranking up there with sheep stew, the tank, and Willowland Farm strawberries – Parrish Pumpkin Patch has grown as an attraction for families and school groups alike. Check out their Facebook page for more details! Opening Wednesday, October 1st. 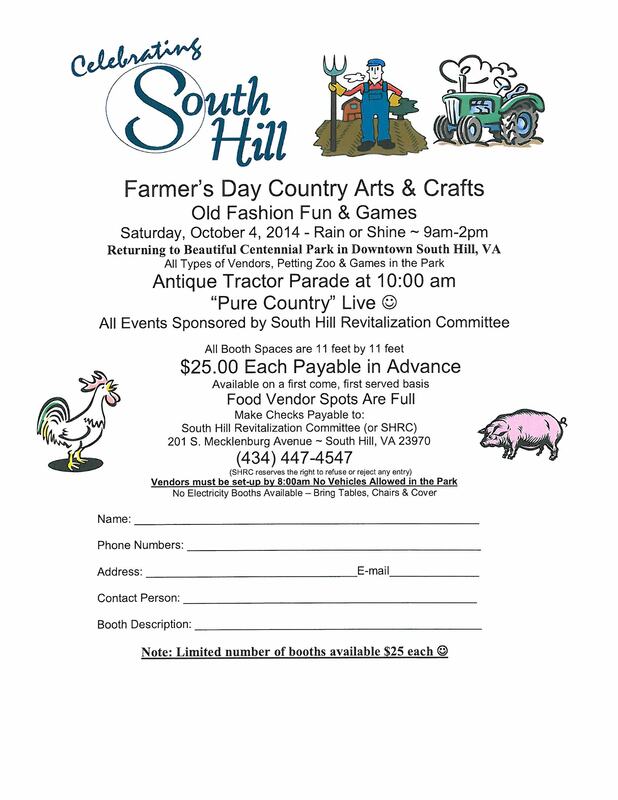 October 4th, come visit South Hill for a blast from the past with the antique tractor parade, a petting zoo, and fun and games for the family. Visit the chamber of commerce website for more details. Welcome to Forest and try your hand at the Ravenelle Corn Maze, about 15 miles outside of the town of Bedford in Bedford County. Open Saturdays and Sundays September 27th through October 26th. 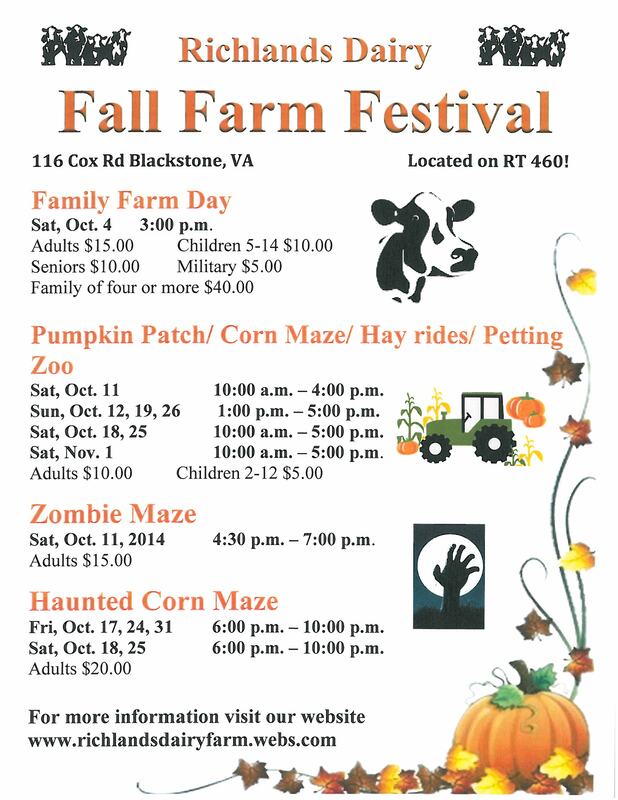 For more information, check out http://visitbedford.com/event/the-ravenelle-corn-maze/. 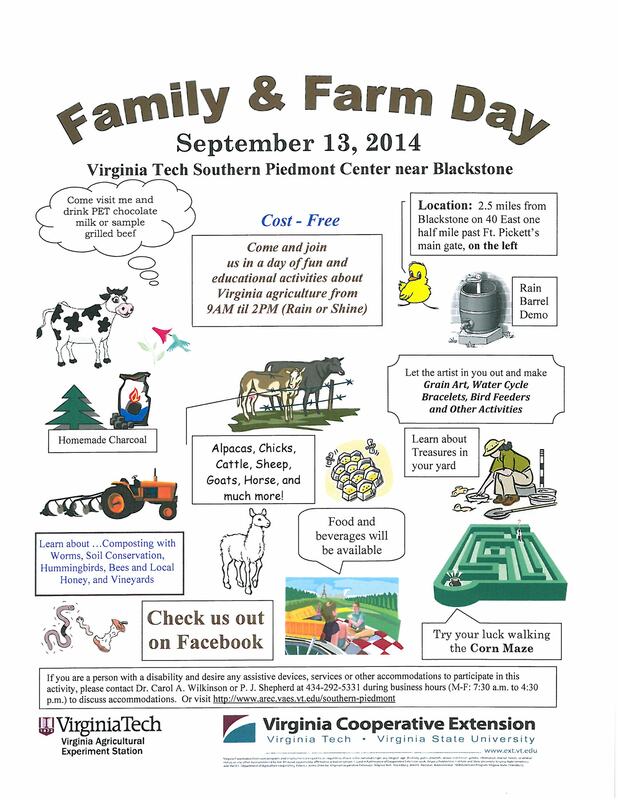 It’s that time again… time for the annual Family & Farm Day at the Southern Piedmont Agricultural Research & Extension Center in Blackstone, VA! Bring the kids out for fun and farm on Saturday, September 13 from 9:00am – 2:00pm for games, crafts, animals, and more! 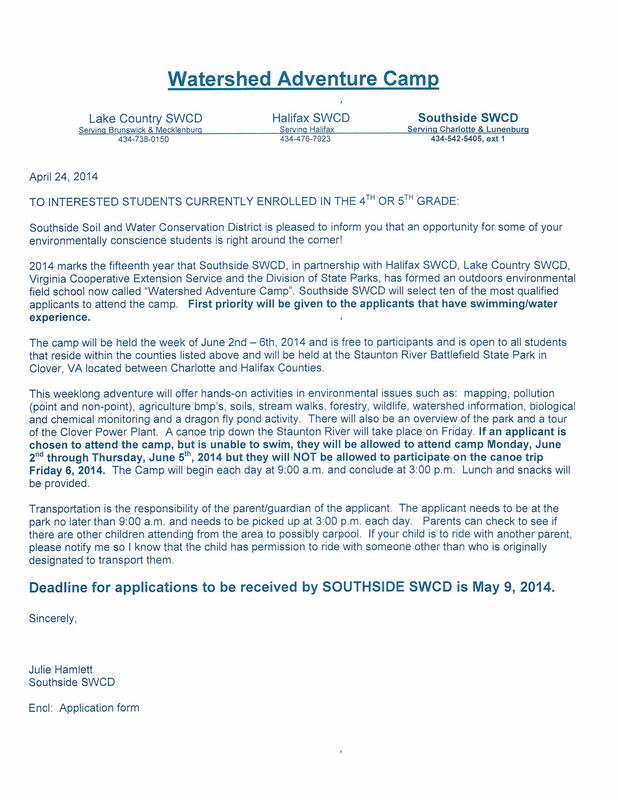 For students currently enrolled in 4th and 5th grade. This weeklong adventure will offer hands-on activities in environmental issues such as: mapping, pollution (point and non-point), agriculture bmp’s, soils, stream walks, forestry, wildlife, watershed information, biological and chemical monitoring and a dragon fly pond activity. There will also be an overview of the park and a tour of the Clover Power Plant. A canoe trip down the Staunton River will take place on Friday. The Camp will begin each day at 9:00 a.m. and conclude at 3:00 p.m. Lunch and snacks will be provided, but transportation is the responsibility of the parent/guardian of the applicant. Carpooling may be helpful. It’s a great week! For more information, contact the extension office. Come join us for this year’s Junior Livestock Show and Sale at the Halifax County Fairgrounds on Saturday May 17th. The show will begin at 10:00 am with a dinner and auction sale following at 6:00 pm. Livestock to be sold will include 19 quality steers and heifers in addition to sheep, and goats. For more information call the Halifax County Extension Office at 434-476-2147. Do you know any youth aged 13-16 who are interested in natural sciences? 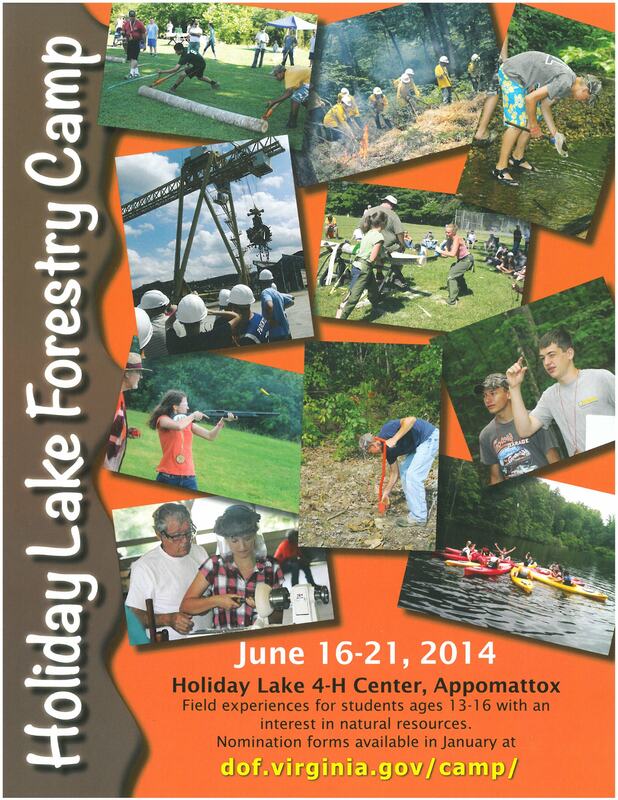 Please consider nominating them to attend Holiday Lake Forestry Camp, held June 16-21 at Holiday Lake 4-H Center near Appomattox. Led by natural resource professionals, this residential camp provides field-based learning, skill development, and an introduction to natural resource careers. 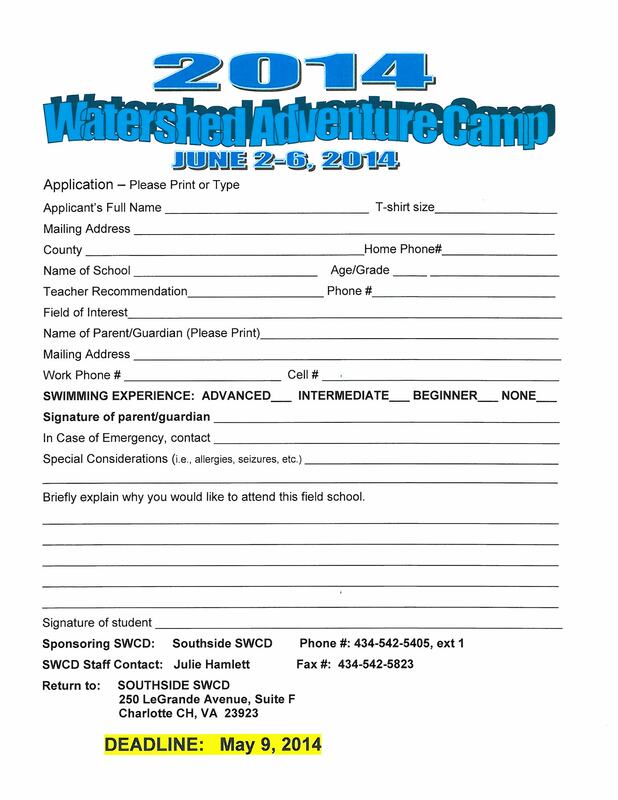 All campers receive a substantial scholarship, keeping out-of-pocket costs low. The nomination form and information can be found at www.dof.virginia.gov/camp. The nomination deadline is April 11. Please contact Ellen Powell (ellen.powell@dof.virginia.gov) if you have questions. Virginia Cooperative Extension programs and employment are open to all, regardless of age, color, disability, gender, gender identity, gender expression, national origin, political affiliation, race, religion, sexual orientation, genetic information, veteran status, or any other basis protected by law. An equal opportunity/affirmative action employer.